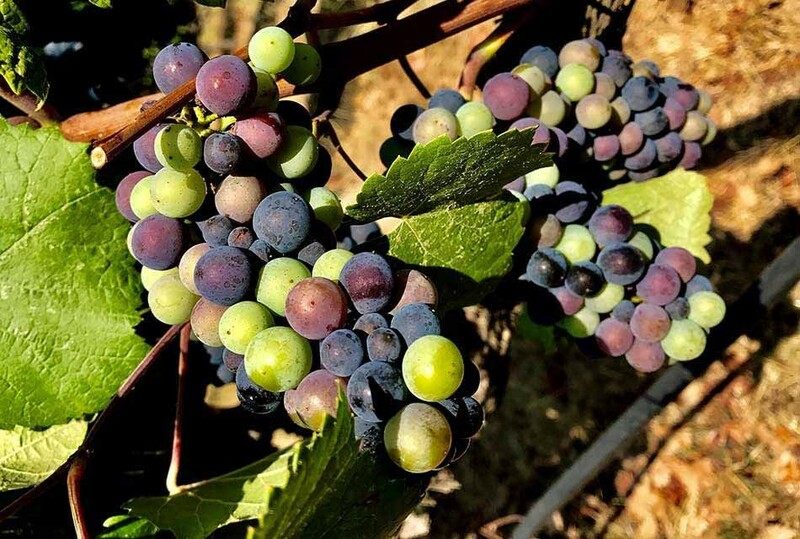 In the story of great winegrowing appellations, there are always a few wineries that help to raise the bar and chart the course for a region. 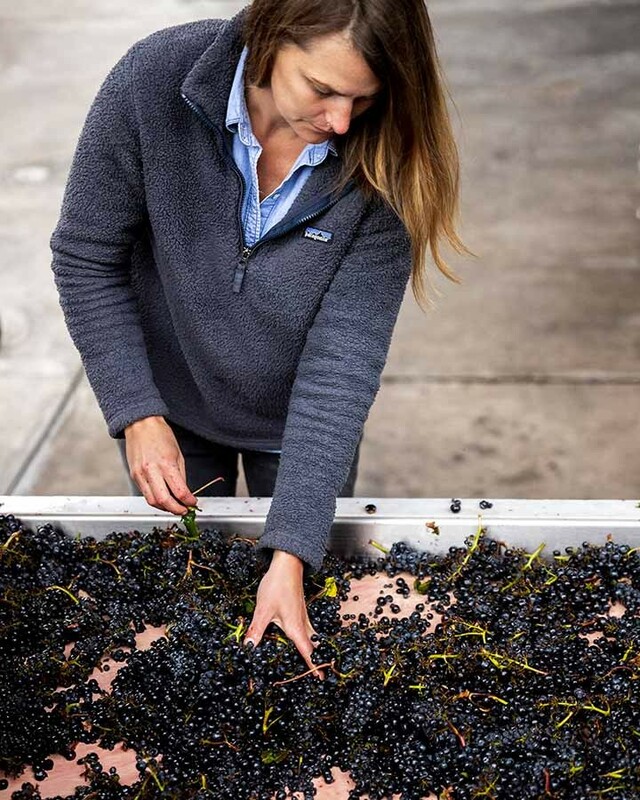 As a Pinot Noir specialist, and the winemaker for Goldeneye, Katey Larwood is building on the valley’s reputation as one of the world’s preeminent locations for growing Pinot Noir. 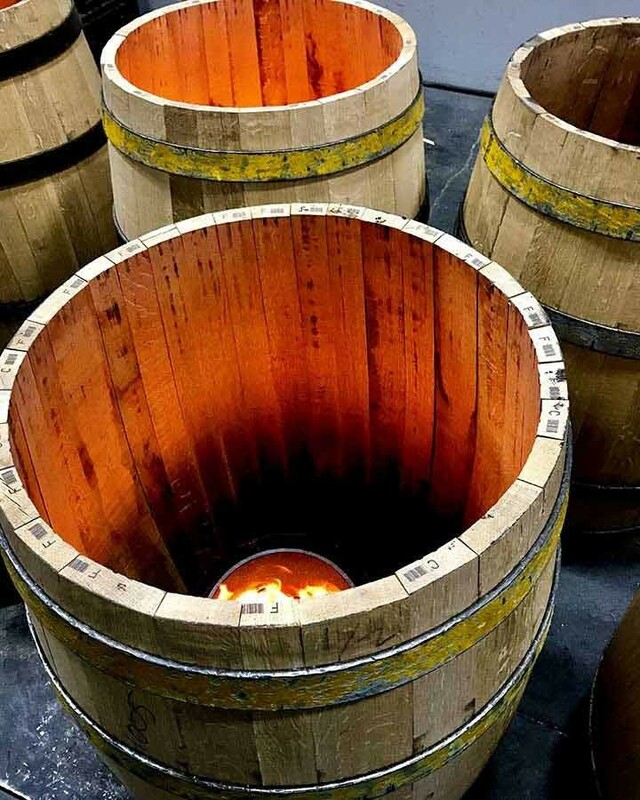 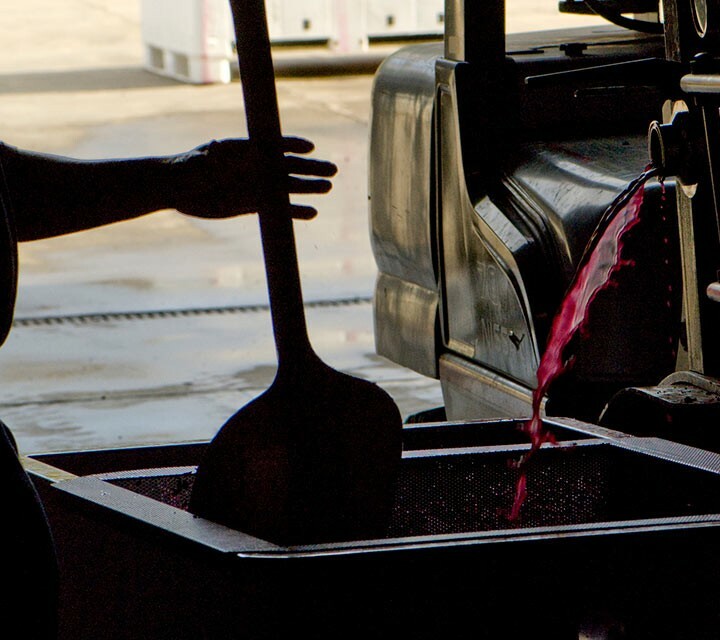 At the same time, his belief in a vineyard-inspired, small-lot approach to winemaking is cementing Goldeneye’s status as one of North America’s great Pinot Noir wineries. 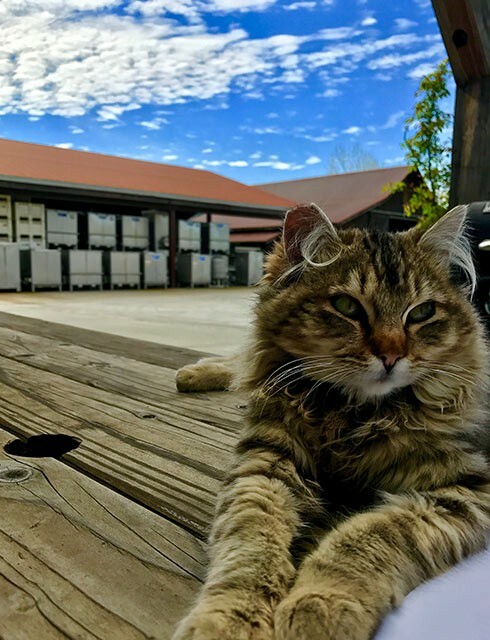 Whether it is the estate program with more than 20 clones of Pinot Noir, or the custom, small-lot winery that allows winemaker Katey Larwood to maintain the integrity of each vineyard block, Goldeneye champions detail and diversity. 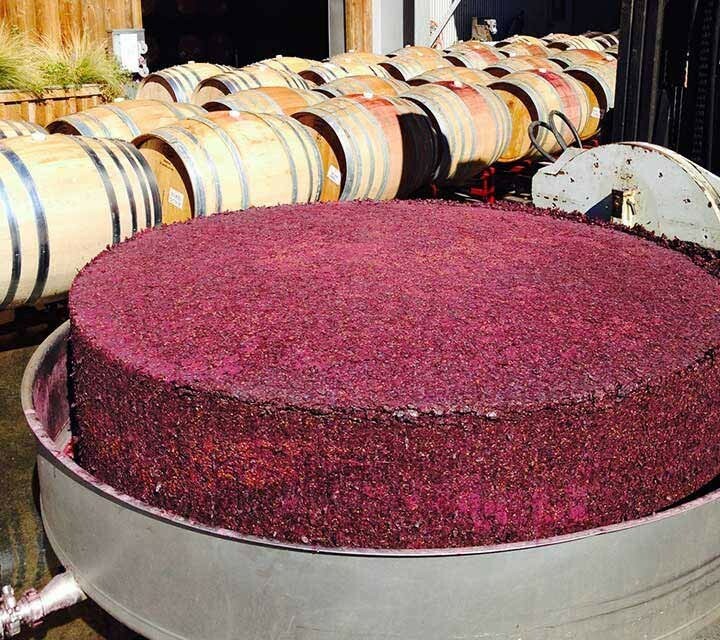 This approach has resulted in a Goldeneye style that embodies both the elegance of Anderson Valley Pinot Noir and its deep, rustic power. 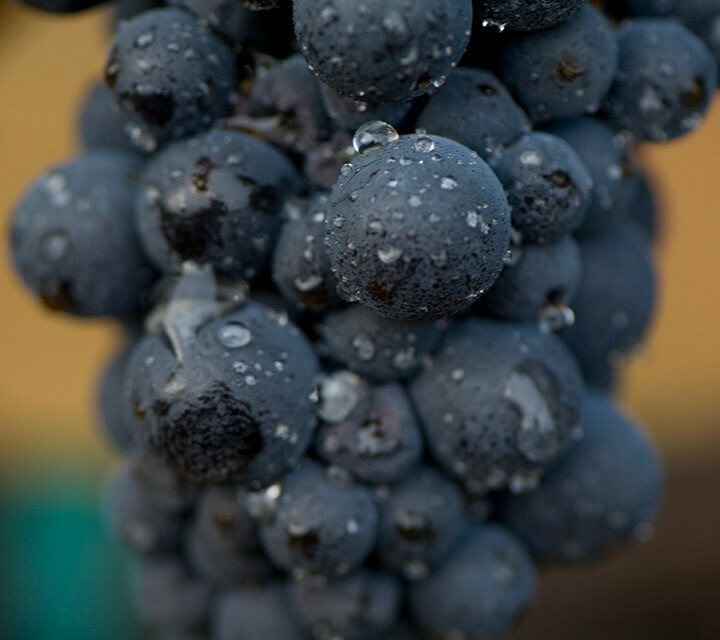 This style has become the benchmark for the region, and has catapulted Goldeneye to the ranks of the world’s finest Pinot Noirs. 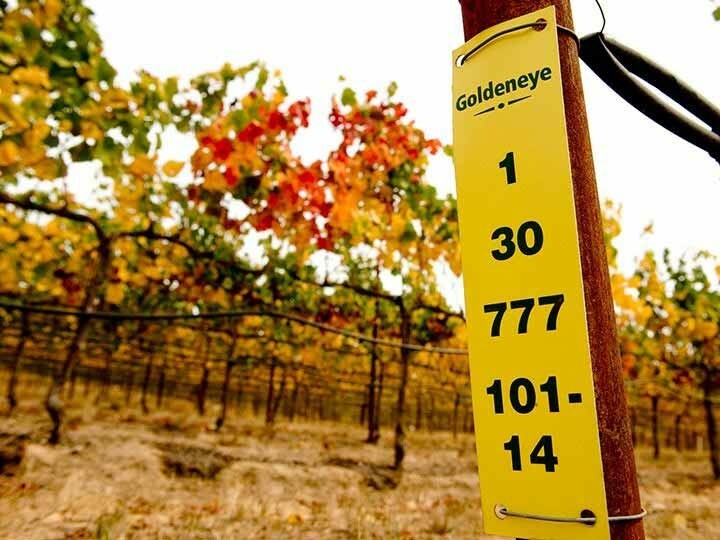 Sought after by collectors and served for U.S. presidents, Goldeneye wines have brought the Anderson Valley to the world, while earning acclaim as some of the finest Pinot Noirs anywhere.